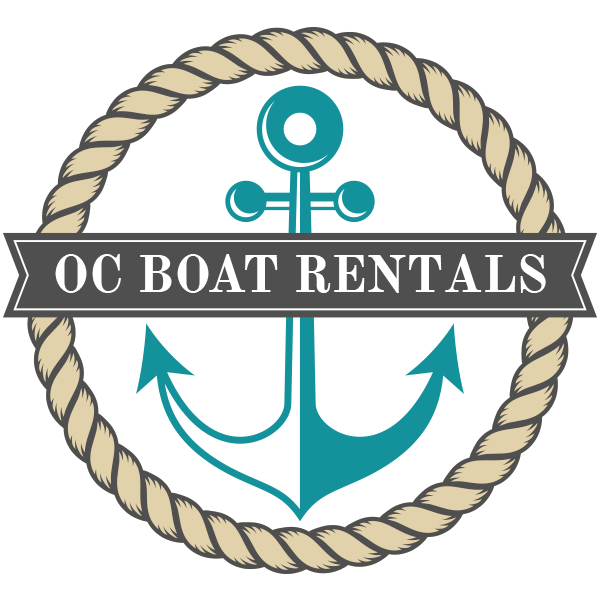 Boat Membership: Explore OC Boat Rentals new membership options now! What is this awesome membership? 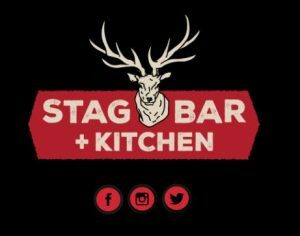 We are excited to offer all members and customers discounts to restaurants, bars, retail stores, cafes and more. 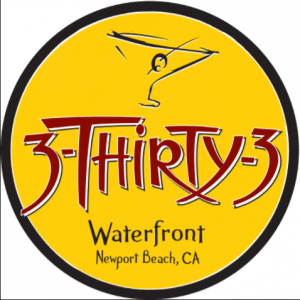 *Customers have 30 days from their booked boat rental date to use their discounts and they must have a signed discount voucher in hand. 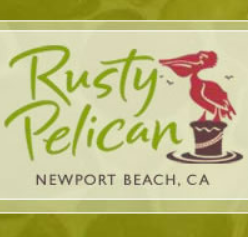 RUSTY PELICAN: 1 Free Ichiban Skewer Appetizer or 1 Chocolate Torte dessert. BLUEWATER GRILL: No corkage fee on the first two bottles. 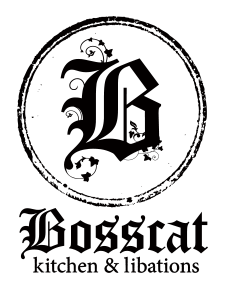 BOSSCAT KITCHEN & LIBATIONS: 10% off total bill. 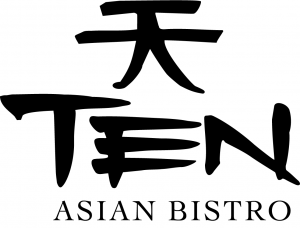 TEN ASIAN BISTRO: 10% off total bill. 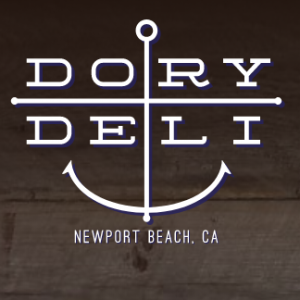 Please be patient as this program is brand new and we are working diligently to get you more discounts! © 2019 OC Boat Rental. All rights reserved.